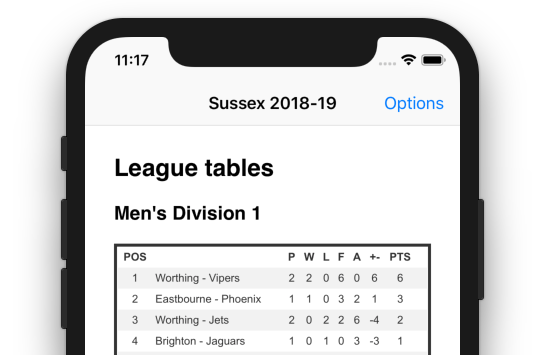 Congratulations to the South East players and coaches of the Junior boys and girls squads who played at the Inter Regional Championships last weekend. 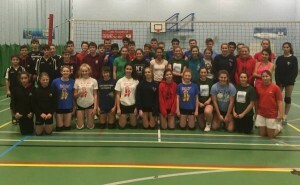 Thanks go to all the coaches and managers who gave their time to train and prepare the squads and then take them to the competition. 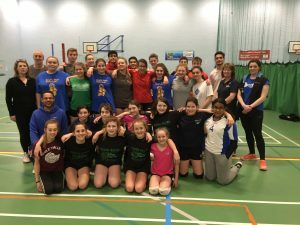 This is a massive commitment and we are very lucky to have so many coaches who are willing to give their time so freely. 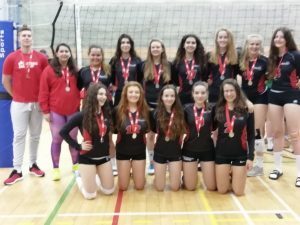 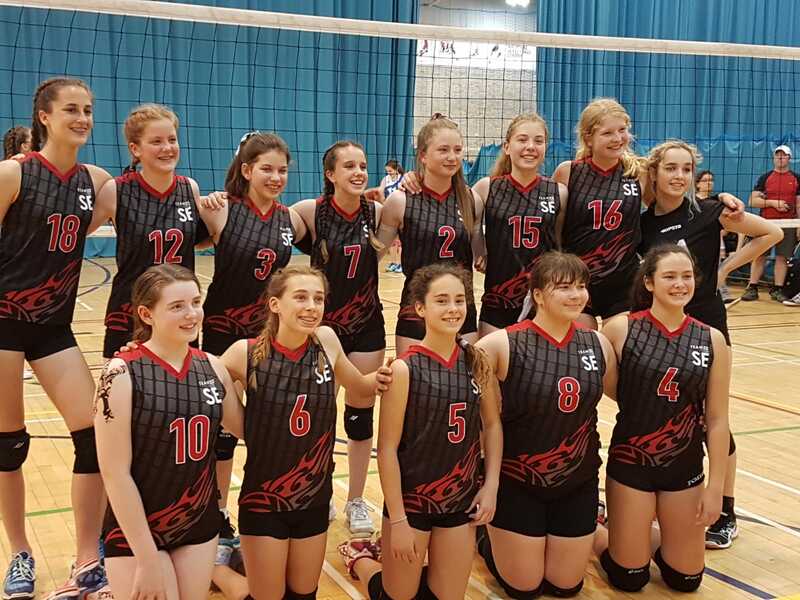 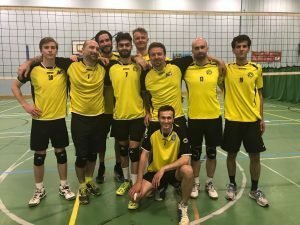 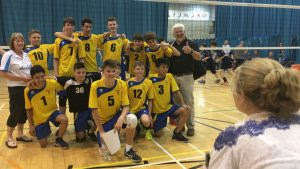 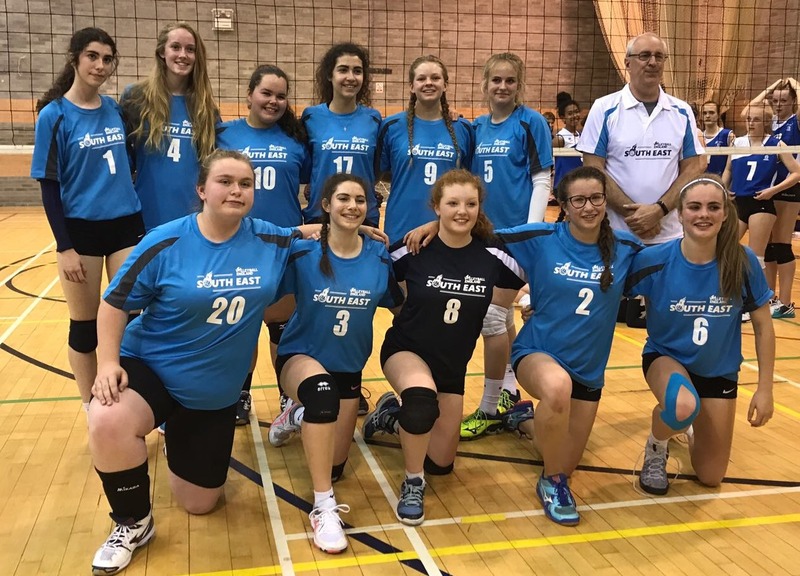 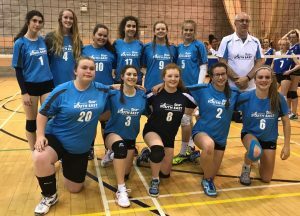 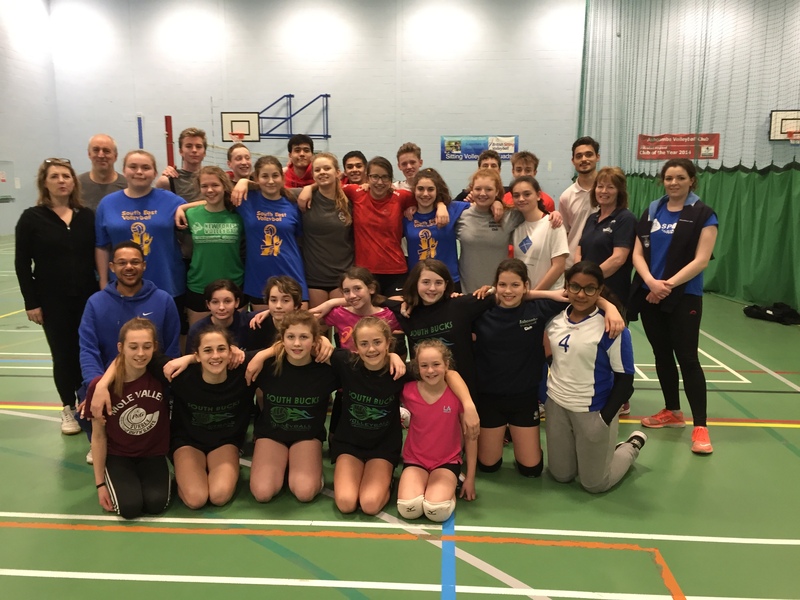 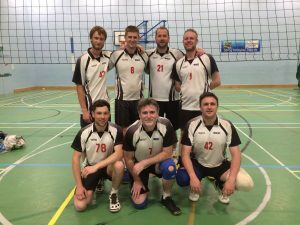 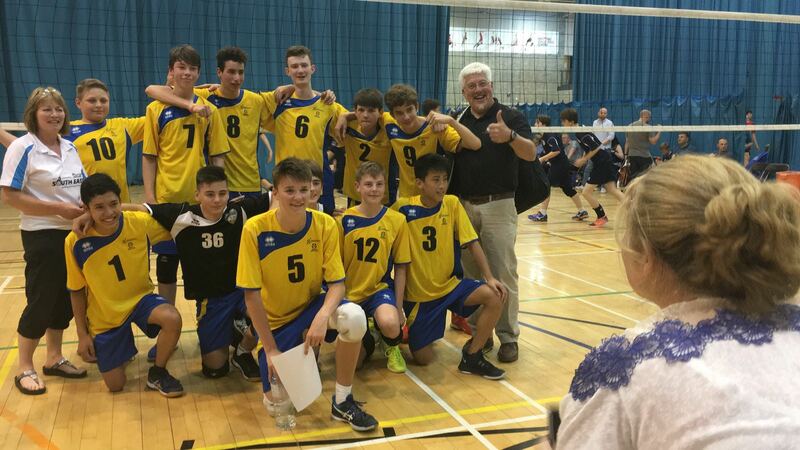 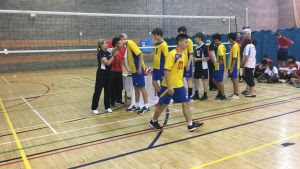 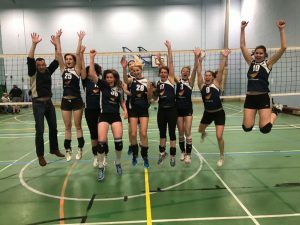 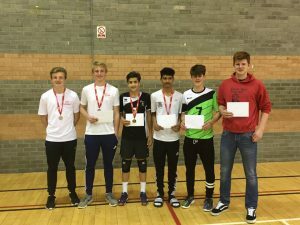 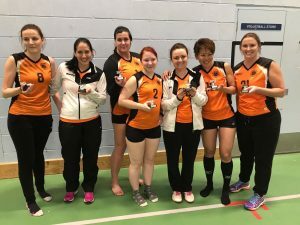 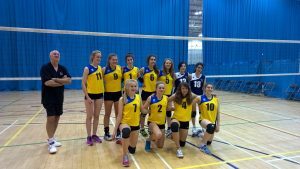 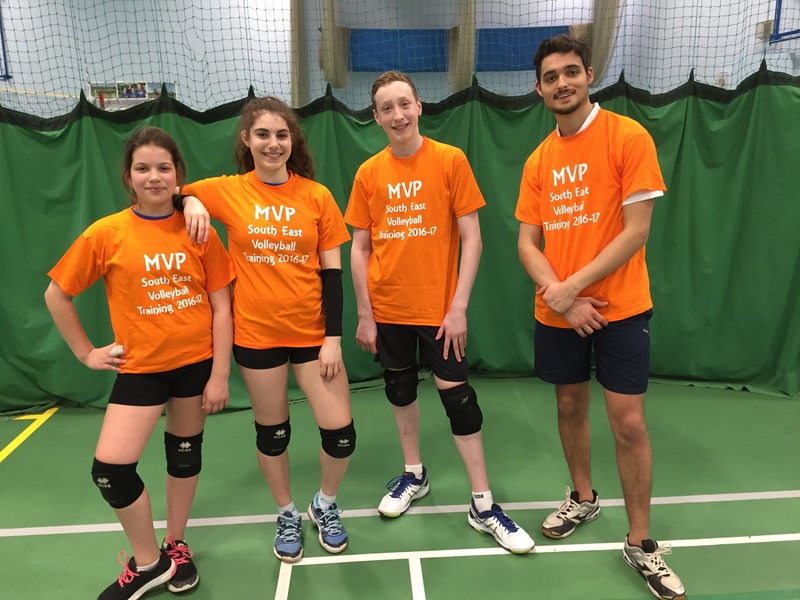 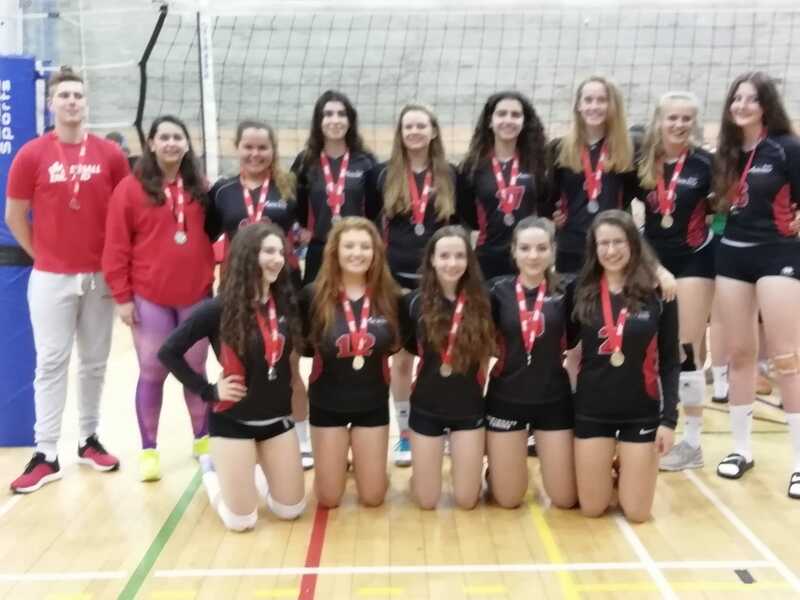 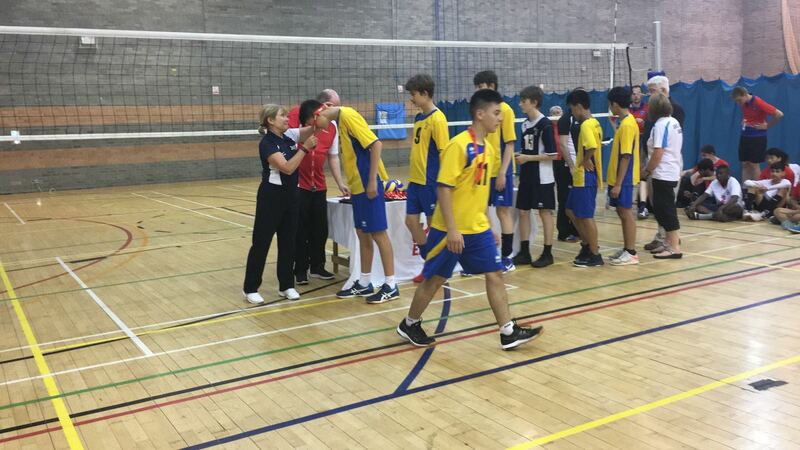 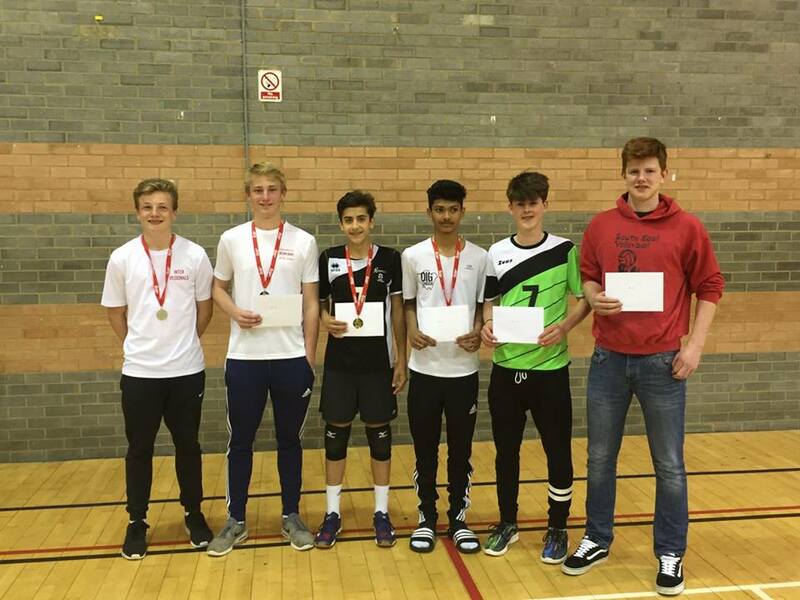 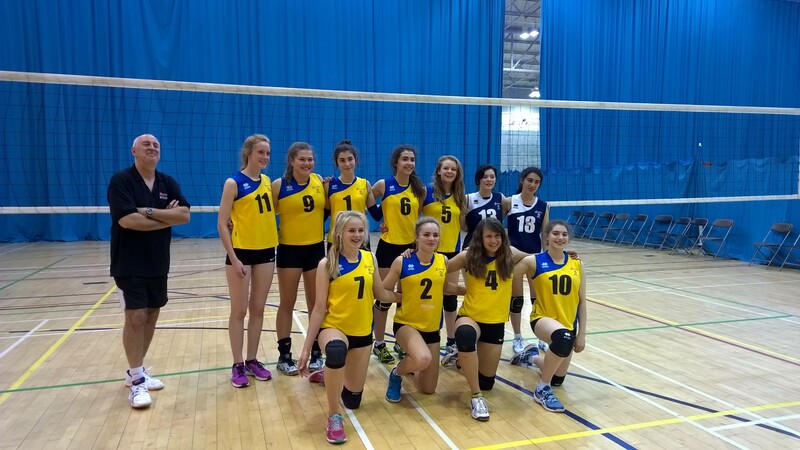 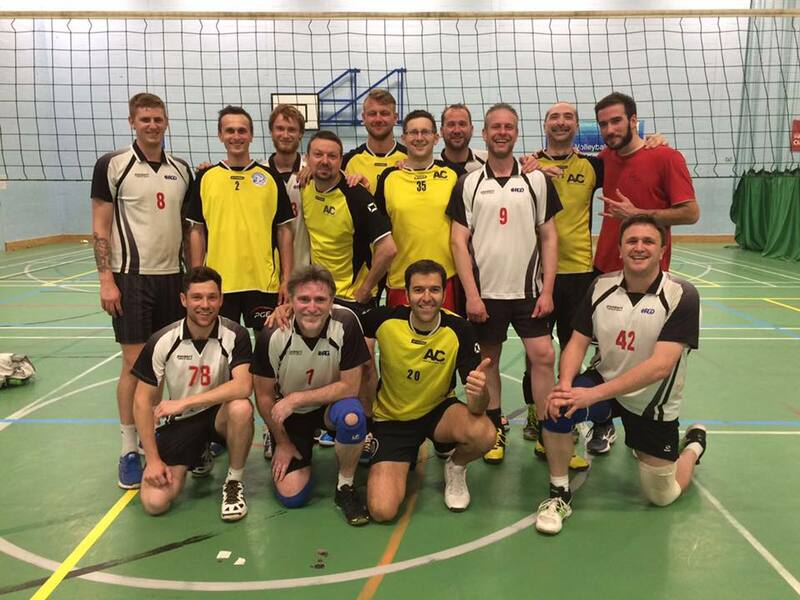 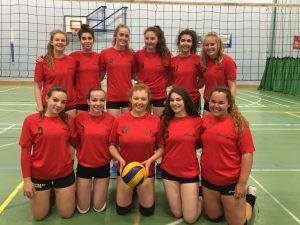 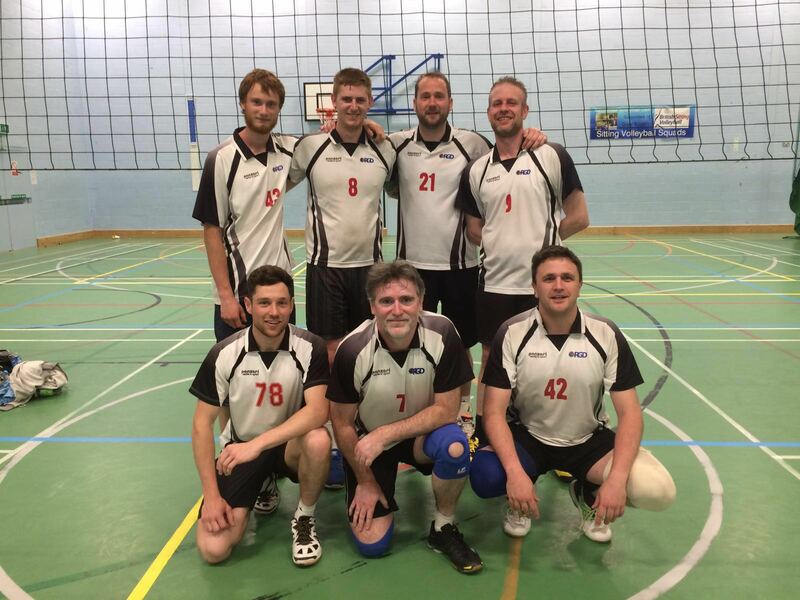 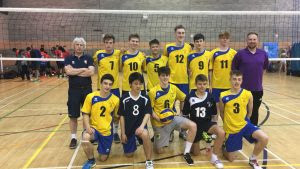 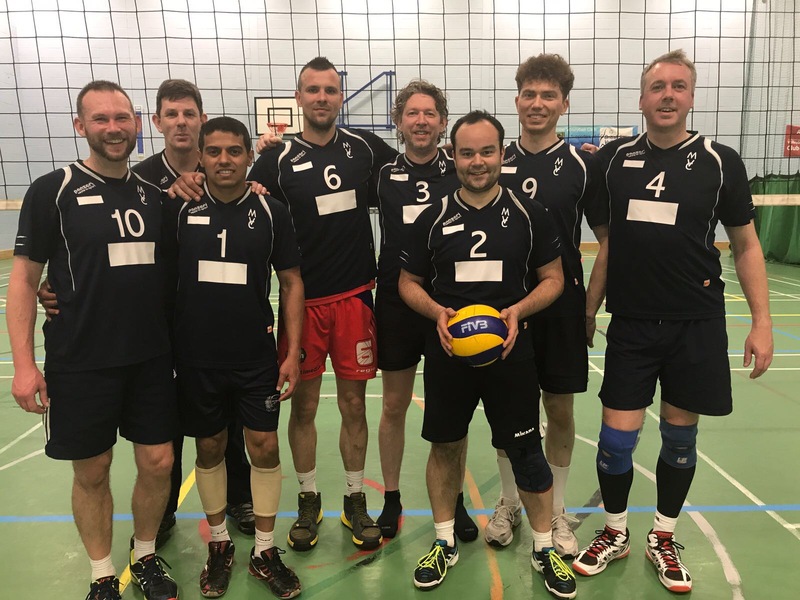 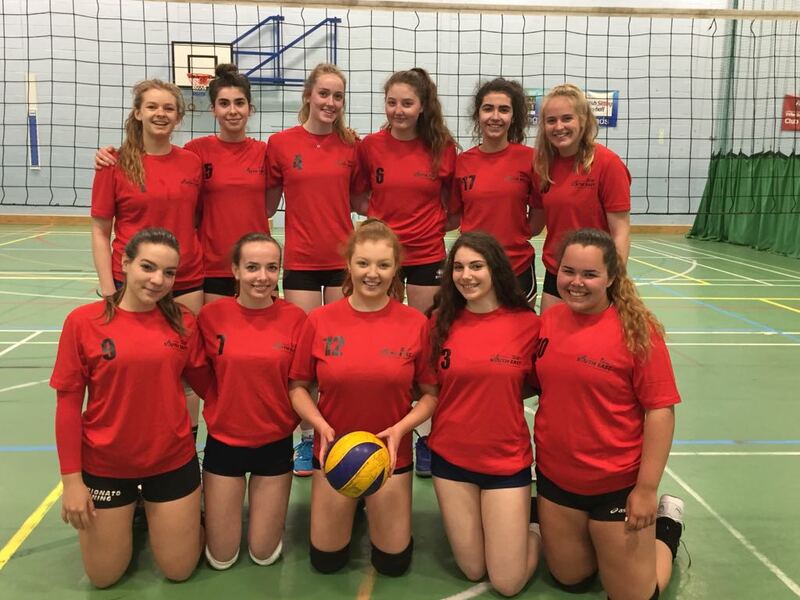 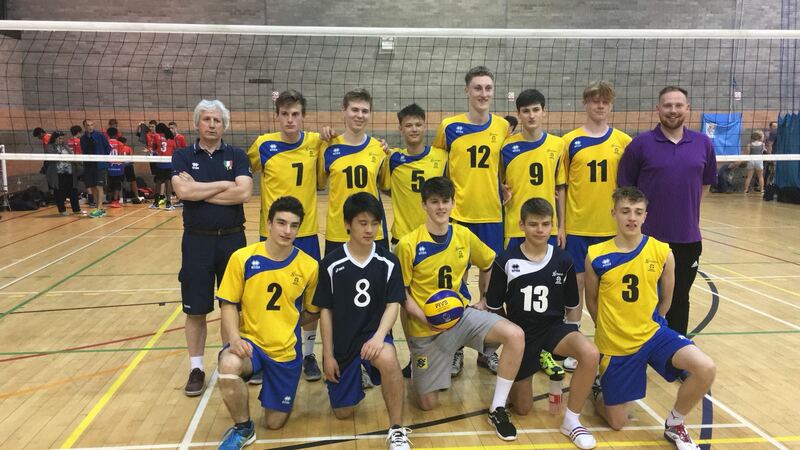 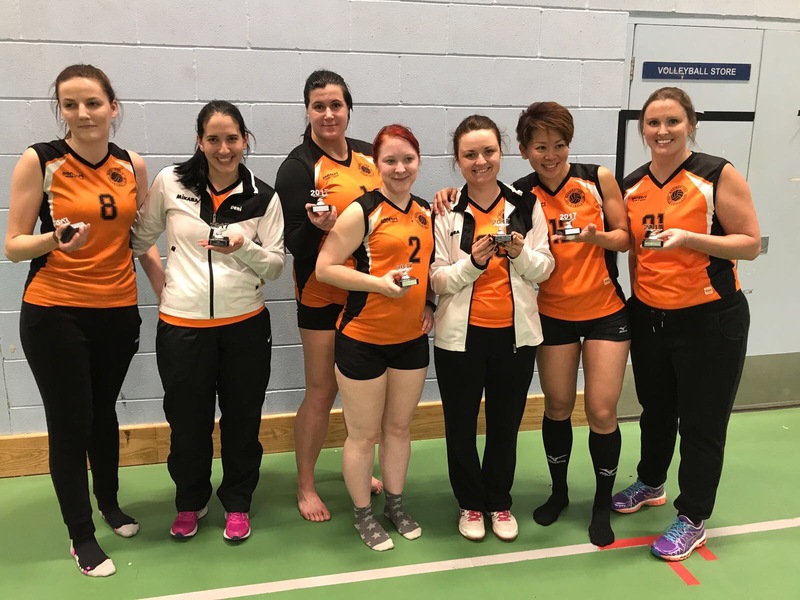 South East teams took part in the Inter Regional Tournament 2016 over the weekend of 28th and 29th May 2016 at the National Volleyball Centre, Kettering, Northampton.